The UK's version of IMM!Let me tell you what lovelies came to my house this week! The Goodreads summaries are in italics. 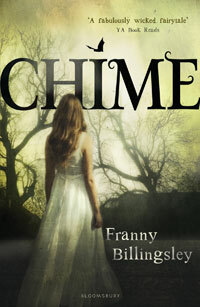 Bloomsbury have given Chime a lovely new cover for the paper back version which will be published on the 7th June. I never got around to reading the hard back copy so I shall definitely try and fit this one in. The cover of the copy I have is a lot brighter, with the writing in black and on fire. Quite a spectacular cover in reality. This isn't out until August 30th and is being described as a dystopian cross between The Hunger Games and Terminator, but with demons! 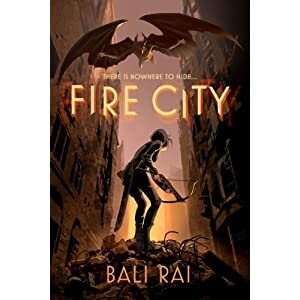 Within the crumbling walls of Fire City, fifteen-year-old Martha is a member of the resistance, a small band of humans fighting for freedom in a lawless and horrifying new world. Amidst the chaos of battle arrives Jonah, a handsome stranger with a thirst for revenge and a power to destroy the Demon rulers. As Martha and Jonah’s lives collide, the future of the resistance is altered forever. The battle for humankind will now begin. An epic story of catastrophe, survival and the power of humanity. I am a bit behind in this series. I think I have only read the first three but I really enjoyed them. I might need to speed up a little as this is the tenth instalment! As I understand from Goodreads, this will be the last book in the series. This cover is amazing in real life. The book is due for publication on the 7th June by Random House Children's Books. Time is running out for Thomas Ward. His final battle against the Fiend is drawing near, and the Spook's apprentice has never felt more alone in his task. Isolated and afraid, the Fiend is set to send the greatest of his servants against him - Siscoi, a Vampire God more ferocious than anything he has yet faced. 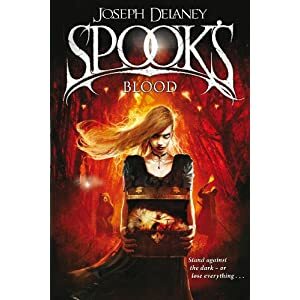 Tom must risk his life to prevent the evil beast from entering this world, even as he learns that the final destruction of the Fiend may involve a sacrifice more terrible than he can imagine . . . Thank you Random House Children's Books. I really love this cover and I am intrigued by this story. This was published by Orion Children's Books on May 7th. Thank you Orion Children's Books. This one barely came out of the envelope before my daughter swooped in and stole it! I think I may have just become best mum ever!! Published by Simon and Schuster on the 7th June. This is a popular series among the tweenies, selling over 700,000 in the UK alone. Thank you Simon and Schuster. This book has already created a buzz since its publication in the US. Mira Ink will be publishing it in the UK on the 1st June. This is a debut road trip tale with a difference. June takes her own life a week before her high school graduation, sixteen-year-old Harper is devastated. Everyone’s sorry, but no one can explain why. I was lucky enough to get an early review copy of this, but in my defence I actually needed it. 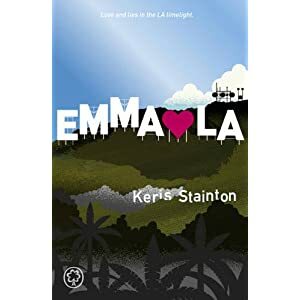 Keris is a fabulous UK author and I was lucky enough to meet her this week. The book will be published by Orchard Books on the 7th June. As I understand from Keris, the final cover will be shiny! The book every Cassandra Clare fan has been waiting for. 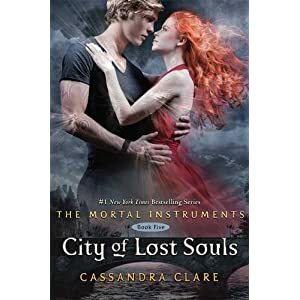 Book five in The Mortal Instruments series! Embargoed until publication day, finally I have my hands on a copy. Published this week by Walker Books. Thanks again to all the publishers who sent books through to me this week. I truly support your belief and support in my blog. A lot of variety! 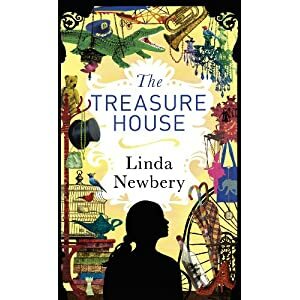 Looking forward to hearing what you think of The Treasure House. What a fantastic haul! CoLS, Saving June, Emma such an exciting week, hope you enjoy them all! Saving June looks great, and I loved Chime! Emma is the most adorable book, like, ever. Hope you enjoy your books! Great mailbox! 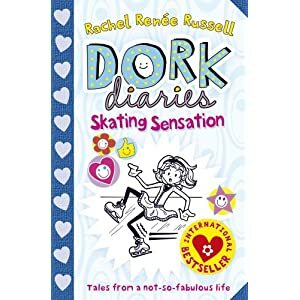 The Dork Diaries books are so much fun! Fantastic books this week! 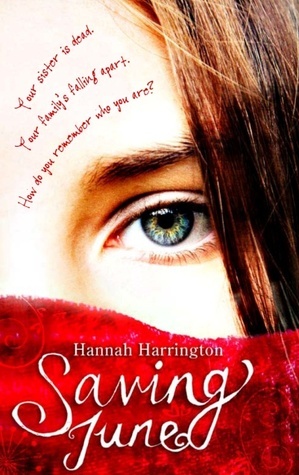 If you haven't read Saving June yet, I highly recommend to do so as soon as possible! I only read it in the past few months and question why I waited so long, it's SO beautiful - the moment I finished my library copy, I ran out to my local bookstore and snatched up a copy for my shelves. The characters, the devastating story, Jake Tolan, the music...it's all amazing. Great haul! I've been meaning to read Chime for so, so, so, so long now and I keep forgetting about it!!! Gah!